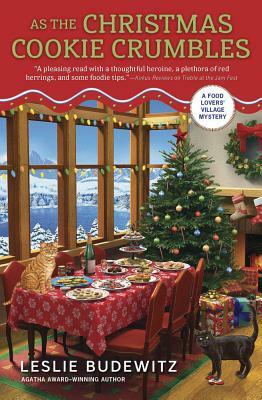 Erin is one smart cookie, but can she keep the holiday spirit--and herself--alive till Christmas? When Merrily goes missing and her boss discovers he's been robbed, fingers point to Merrily--until she's found dead, a string of lights around her neck. The clues and danger snowball from there. Can Erin nab the killer--and keep herself in one piece--in time for a special Christmas Eve?